Timothy M. Hudak, 69, formerly of Steubenville, passed away unexpectedly on April 15, 2018 in Snellville, Georgia. He was a 1967 graduate of CCHS. 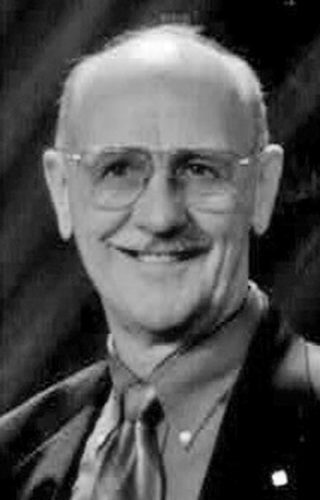 He is survived by his wife, Bonnie (DeFranco) Hudak; five sons and two grandchildren. John Glenn Allen Yano, 87, of Wellsburg, WV, died Saturday, May 5, 2018, All services and inurnment were held privately at the convenience of the family in Franklin Cemetery. Lawrence Swiger Sr., 77, of Colerain died Friday. 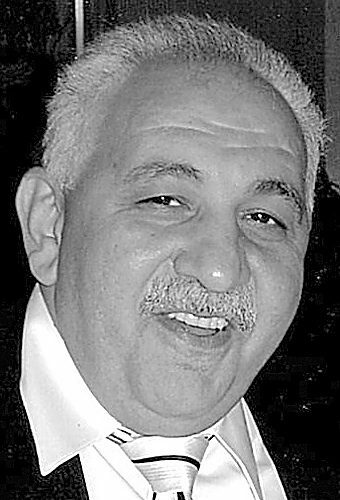 Friends received 4-8 p.m. Tuesday, Borkoski Funeral Home, Tiltonsville. Service 11 a.m. Wednesday, Colerain Presbyterian Church. 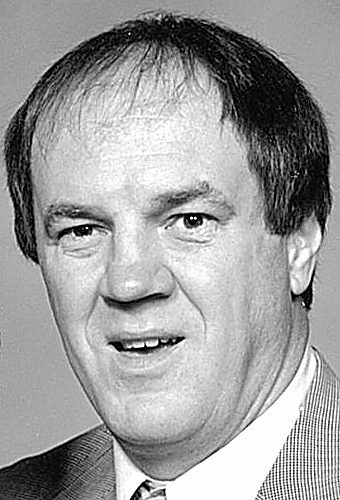 Richard “Jim” Vizyak 73, of Steubenville, died sunday. He is the husband of Marlen Grygo Vizyak. Calling hours are Wednesday 2-4 & 6-8 pm at the Mosti Funeral Home, Sunset Chapel. Final arrangements are pending. Betty Richie of Brilliant, OH, died May 4, 2018. Visitation, 7-9 p.m. Monday. Service, 11 a.m. Tuesday, Schuetz Funeral Home, Mingo Junction. Keith Dennis Martin McGee, 55, of Wintersville, OH, passed away Tuesday, May 1, 2018, at Trinity West Hospital. Arrangements are entrusted to Vinson House of Mortuary, Steubenville, OH. Joseph Herring, 37, of Martins Ferry, OH, died. A private gathering at the convenience of the family. Schuetz Funeral Home. Lawrence Swiger Sr., 77, of Colerain died Friday. Friends received 4-8 p.m. Tuesday, Borkoski Funeral Home, Tiltonsville. Service 10 a.m. Wednesday, Colerain Presbyterian Church. Sharon Klinesmith, 71, of Bloomingdale, OH, died May 2, 2018. Service, 2 p.m. May 20, 2018, Amsterdam Church of God, Amsterdam. 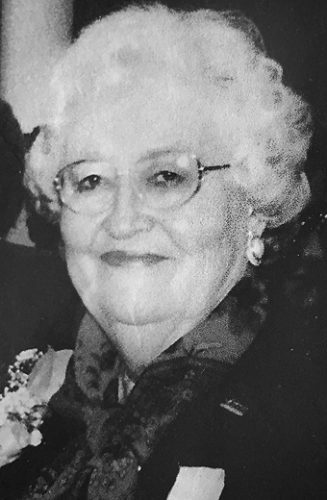 Thelma Miller, 87, formerly of Scio, died Wednesday. Friends may call Tuesday, 5-8 p.m. at Clark-Kirkland Funeral Home, Cadiz, where services will be held at 1 p.m. Wednesday.